Growing up, Lisamarie was depressed, overweight, and tried every fad diet in the book to achieve quick weight loss. It wasn’t until after graduating high school that she found health and fitness and began learning to properly care for her body and mind. 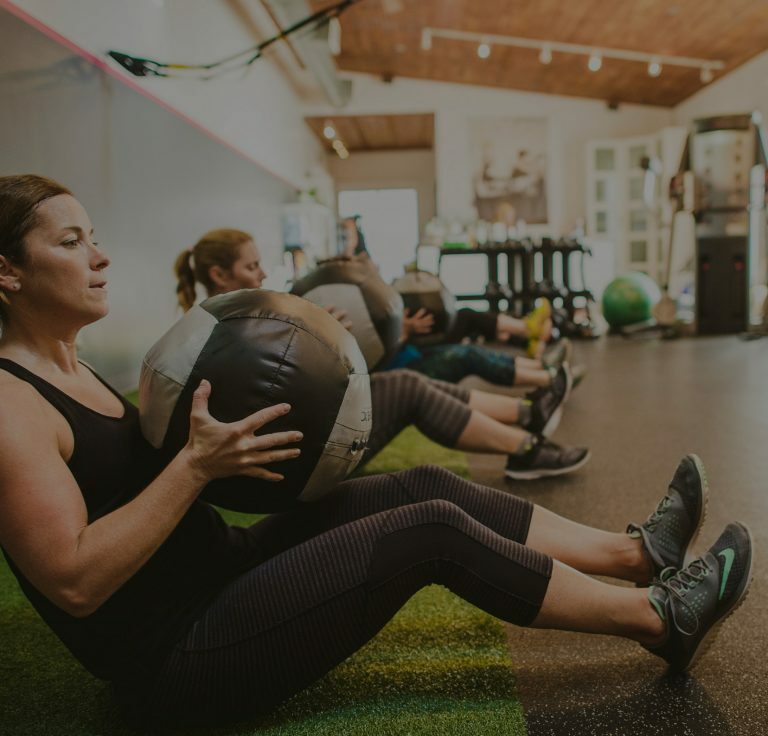 Through following a consistent strength training program and proper nutrition, Lisamarie loved the strong mind and body she began to build. After finding and competing in the sport of strongman, Lisamarie began to explore other forms of exercise. She loves taking fitness classes, running, hiking, weight lifting, and most forms of movement! Today, Lisamarie is as happy as ever. 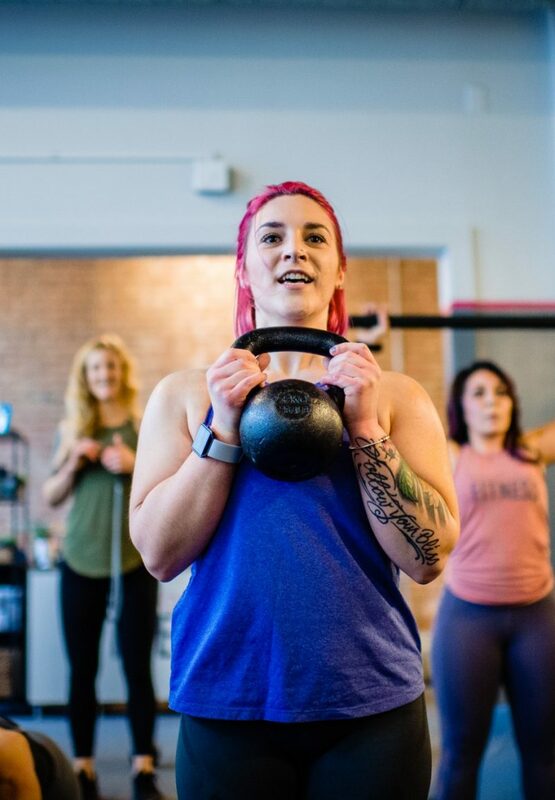 She works hard to become her best self through movement and proper nutrition and believes her purpose is to guide and help others do the same.